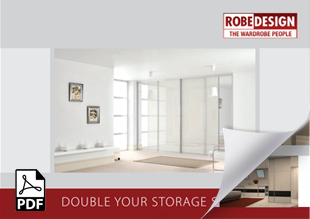 Contact us with your measurements, tell us what you are looking for in terms of doors and storage requirements. We can provide you with a price estimate over the phone. Mirrored doors are a simple but effective way of making a room seem more spacious and bright. Mirrors blend in with any style of room, modern, comtemporary, traditional and everything in between.